High net worth investors consider themselves to by very loyal to their service providers, especially when it comes to their financial advisors. But how far does loyalty and satisfaction extend? In this white paper, Spectrem Group analyzes the high net worth investor and their relationship with their advisor. 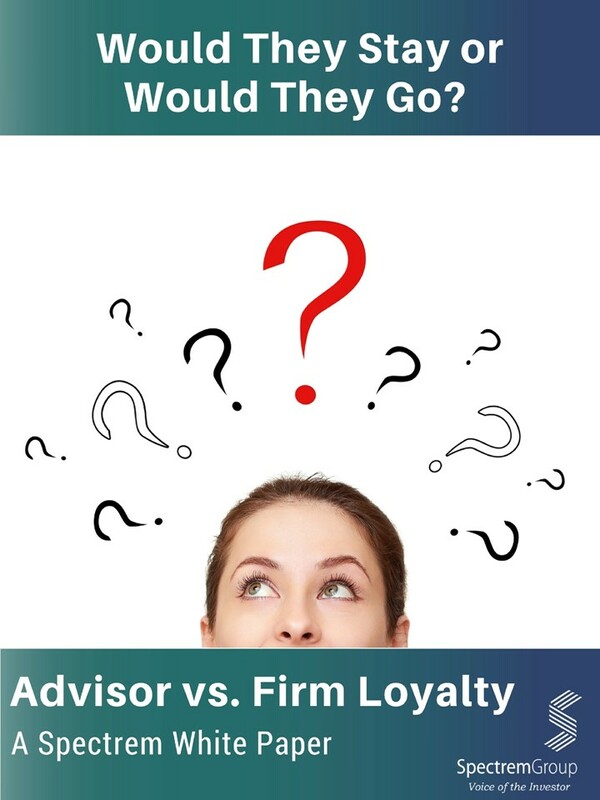 If their advisor were to leave their firm for another, would their client follow?